How can you not love the High Priestess of Soul? She was such a soulful creature, never trying but always in touch with the deeper meaning of lyrics. 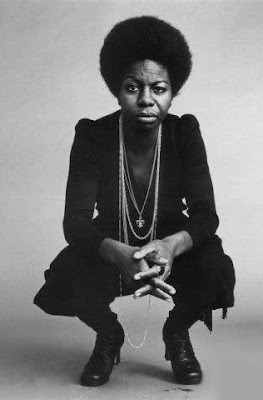 Nina Simone possessed that rare ability to sing anything and make it sound like she wrote it herself. No matter if a million artists covered it before her, she had a way with a song. She would put a spin on the melody and give it a classical and jazz mix. She would capture the lyrics with her amazing alto voice that could reach the tenor and even the baritone lows.